9. 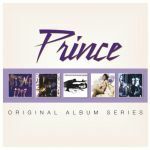 Prince & The Revolution - Do U Lie? Awesome value set of five albums!